Armstrong, Jennifer and David Small. 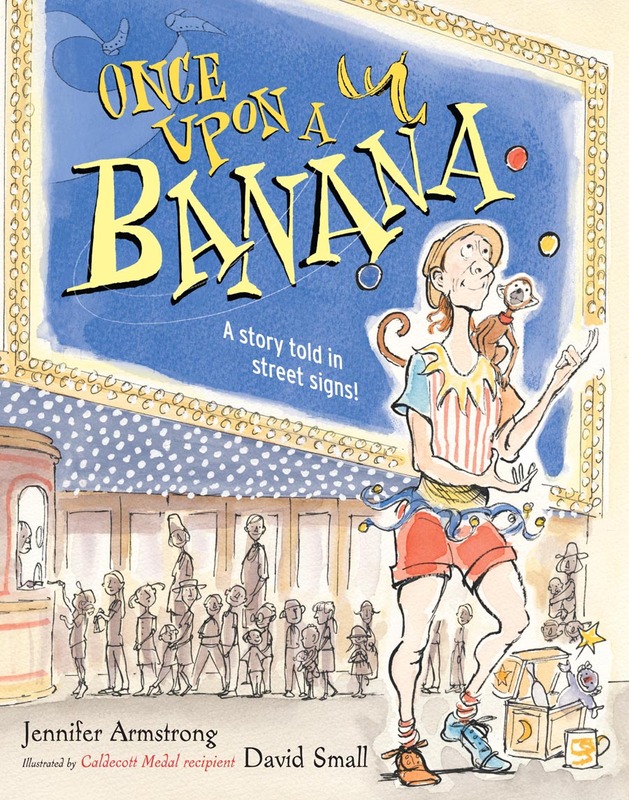 Once Upon a Banana. New York: Simon & Schuster Books for Young Readers, 2006. Buzzeo, Toni and David Small. One Cool Friend. New York: Dial Books for Young Readers, 2012. 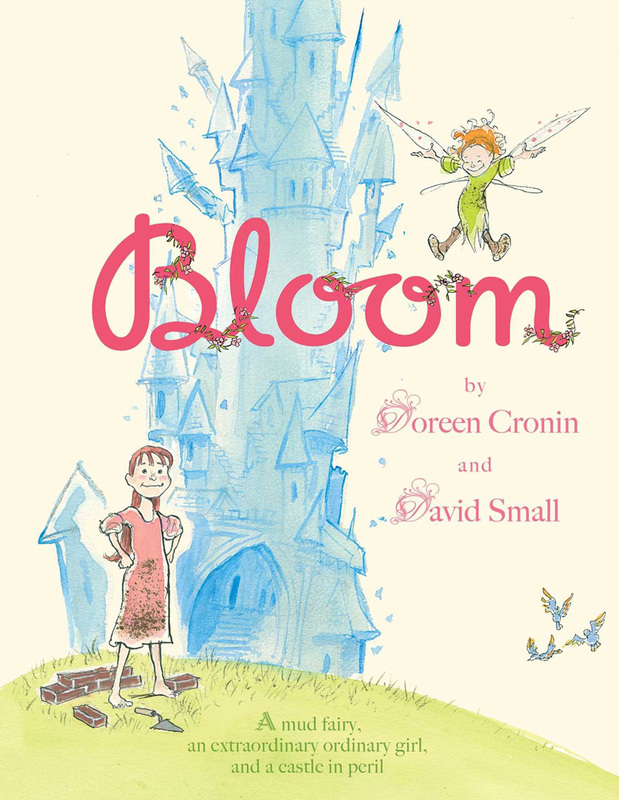 Cronin, Doreen and David Small. Bloom. New York: Atheneum Books for Young Readers, 2016. Small, David. 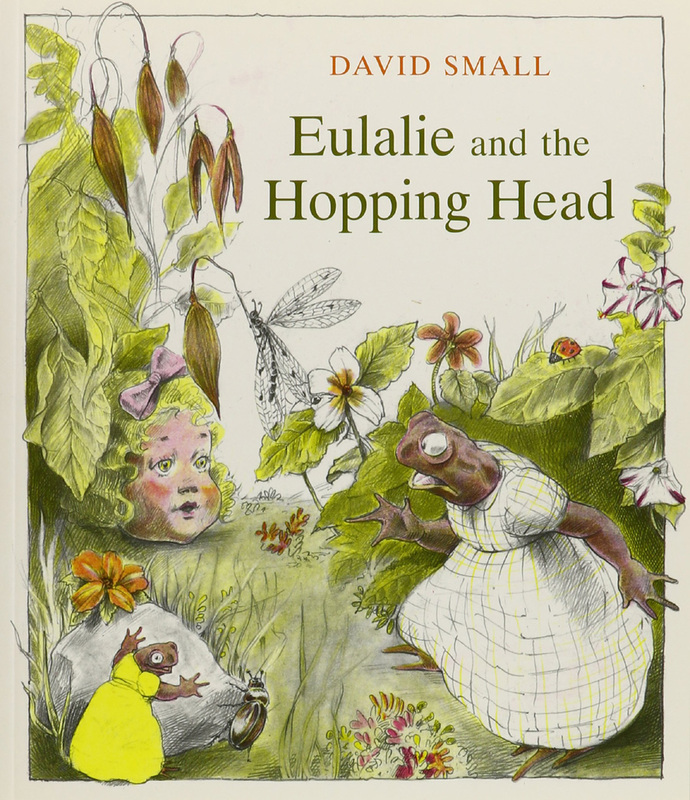 Eulalie and the Hopping Head. New York: Macmillan, 1982. Small, David. Paper John. New York: Farrar, Straus, and Giroux, 1987. Small, David. 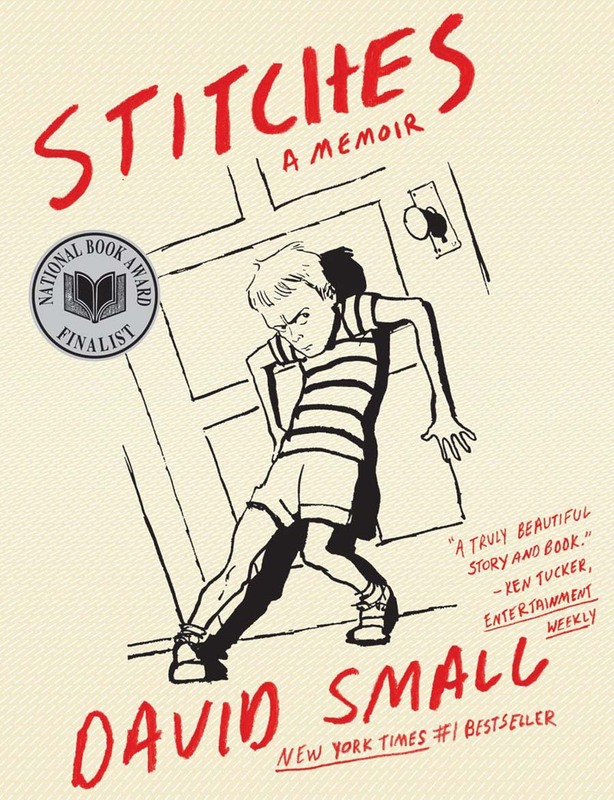 Stitches: A Memoir. New York: W.W. Norton, 2009. Stewart, Sarah and David Small. The Gardener. 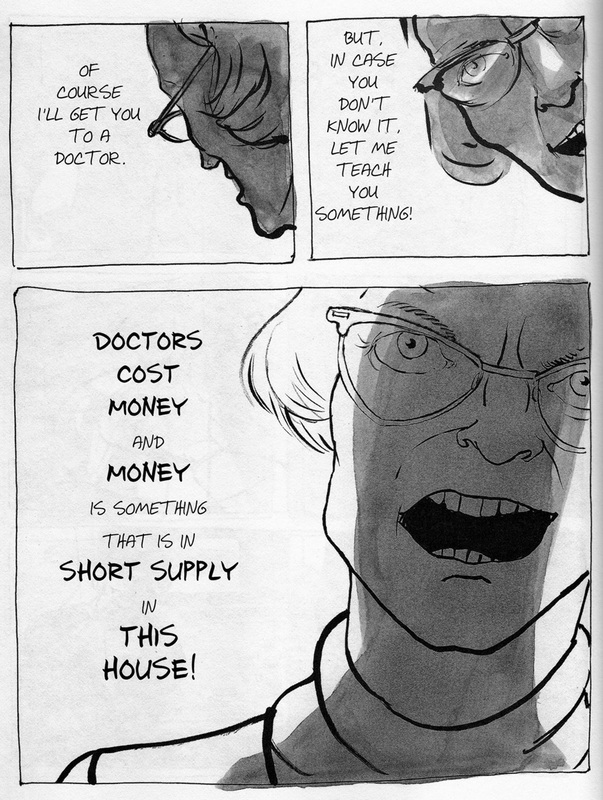 New York: Farrar, Straus, and Giroux, 1995.